St. Paul University Philippines’ International Relations Office (SPUP-IRO) conducted the 2018 International Students’ Integration Activity on May 9, 2018 in line with the celebration of the 111th Founding Anniversary of SPUP. 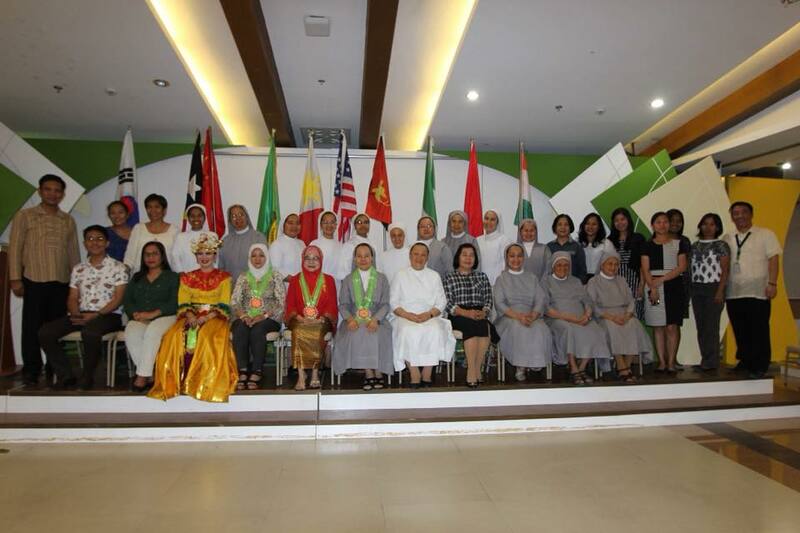 Sister Mercedias Ang SPC, (SPUP President) Dr. Lili Nulaili (Indonesian Embassy Manila - Education Attache) and Ms. Joyce Sychangco-Gavino (DFA Region 2 Acting OIC) were guest speakers. All together, they emphasized the importance of integration so as to provide an international and intercultural community at SPUP. Sister Merceditas and Ms. Gavino further urged the students to study really hard, abide by the policies of the Philippines and of SPUP and become ambassadors of the university in their countries. Guests from CHED R2, City Government of Tuguegarao, Bureau of Immigration, local media, and various government organizations joined the Paulinian community in the activity. 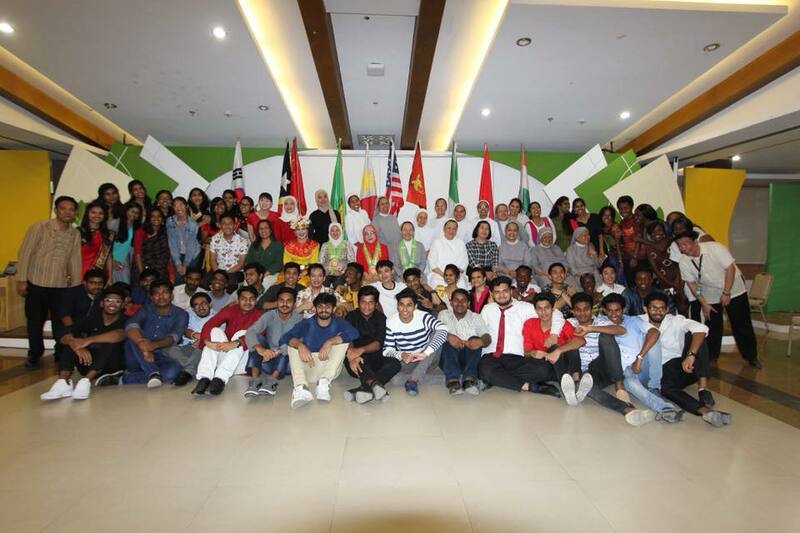 Foreign students from China, Indonesia, Nigeria and India showcased cultural numbers in songs and dances while a cultural performer from the Indonesian Embassy Manila performed a series of Indonesian dances concluding it with a community dance. Moreover, Mr. Gotty, an Official of the Indonesian Embassy, spearheaded the trivia presentations with the crowd getting merchandise items from their embassy for their correct answers. International cuisine followed after the program showcasing delicacies from Indonesia, India and the Philippines. The 2018 ISIA was co-sponsored by the Indonesian Embassy Manila.